I am the opposite of a keen cyclist. 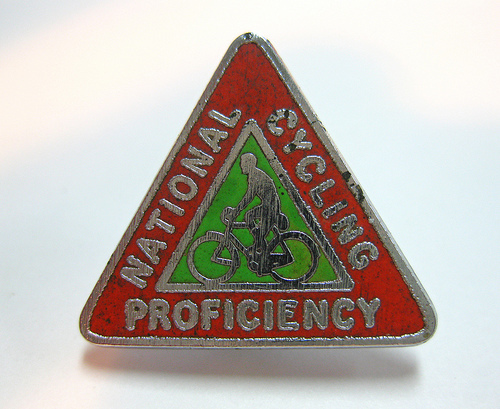 I trace this back to failing my cycling proficiency at school and deciding, from there on, that cycling was both too dangerous and too tiring to be bothered with. 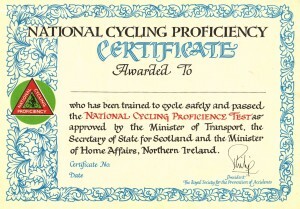 Over the years, many people tried and failed to get me to embrace cycling but I remained resistant. I did, however, have something of a cycling epiphany when I visited Cambodia. 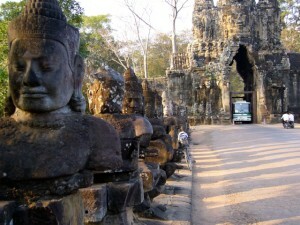 Cycling round the many, many temples of Angkor was an amazing experience that I will never forget. It was helped by the fact that it was mostly flat and we had battery powered bicycles for when it was a bit too hot to be bothered with pedalling. Cycling out to the temples through the insane traffic of Siem Reap (six lanes of traffic going in any direction, no rules at junctions, families of five all on the same moped) was perhaps a thrill too far, but I would do it again in a flash.